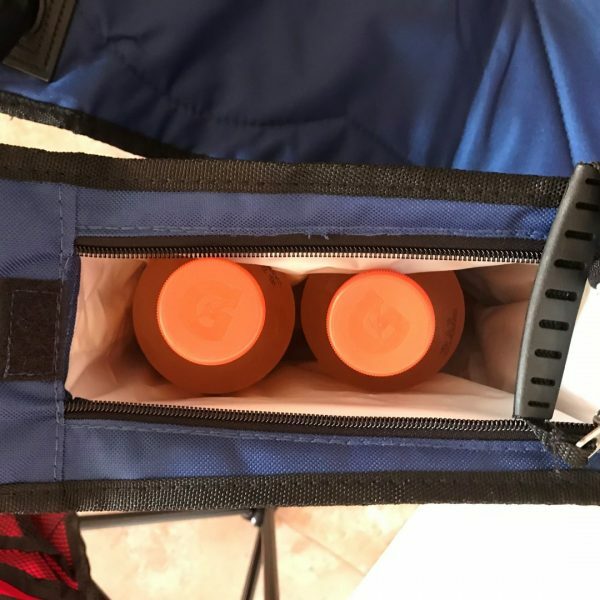 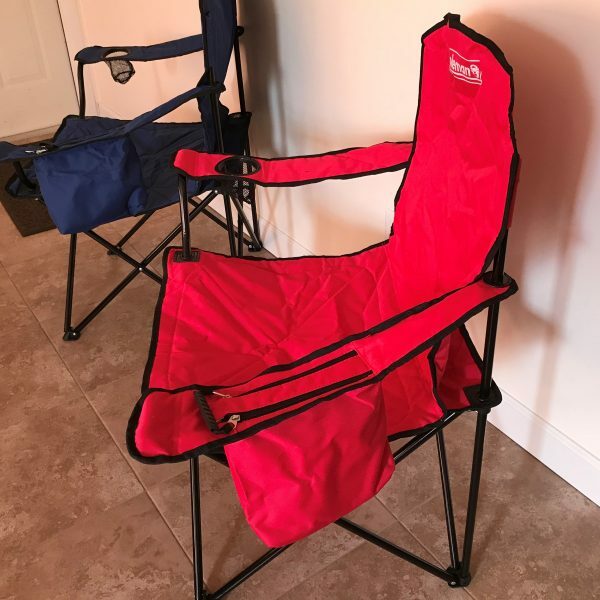 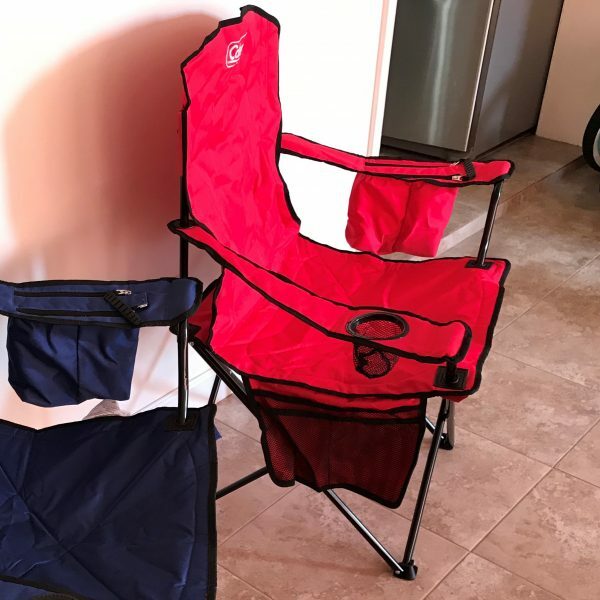 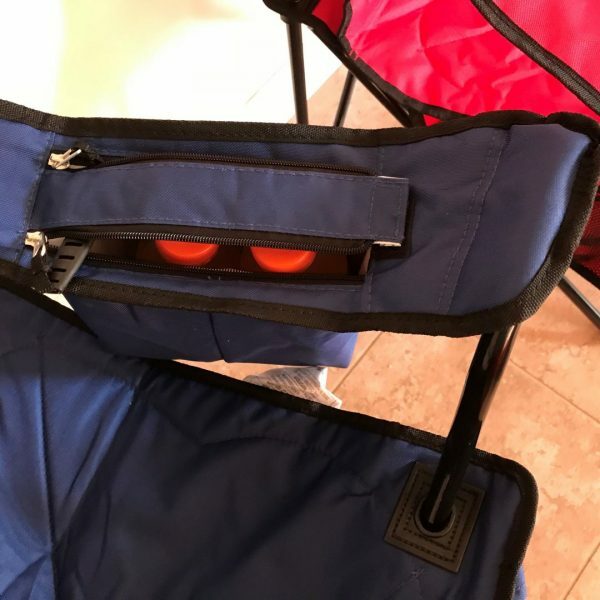 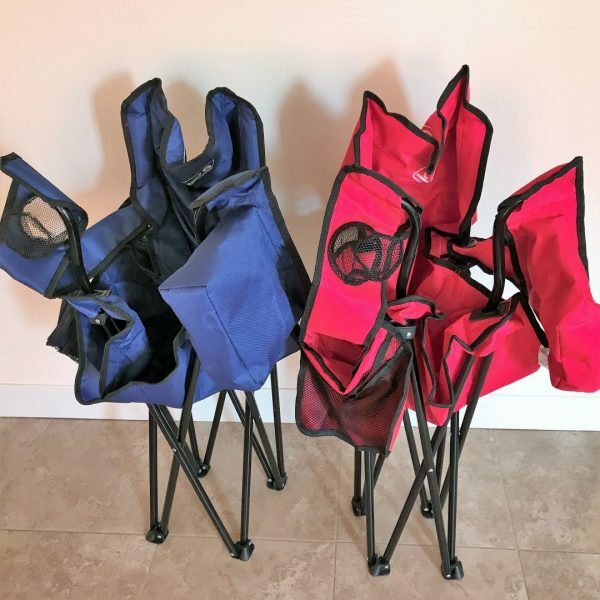 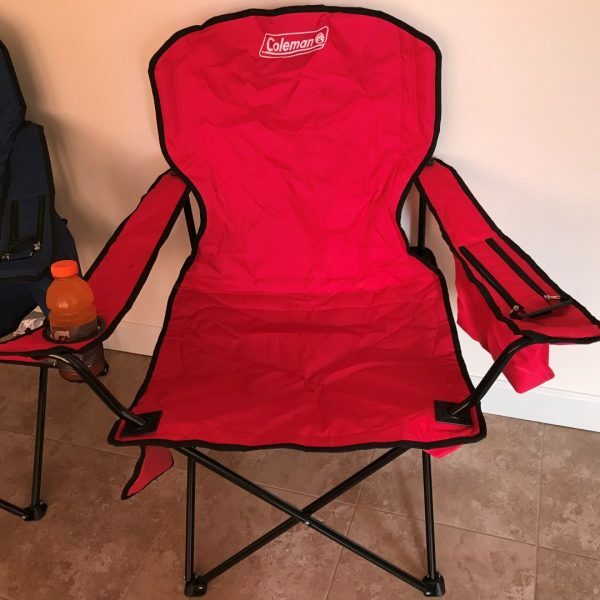 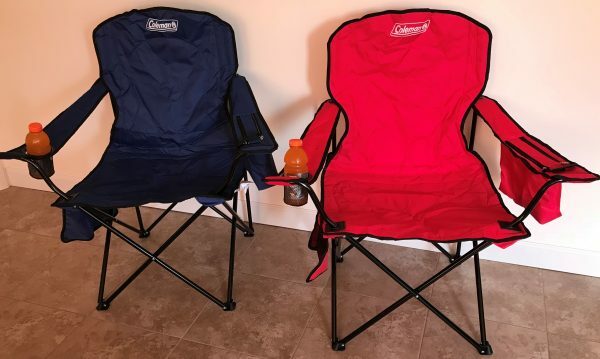 These folding Camp Chairs are comfortable and easy to take to the beach or your neighbors campsite. 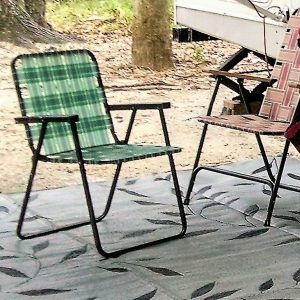 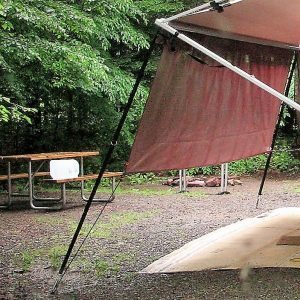 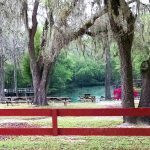 The Jag Camper comes with 6 chairs and the Apex camper comes with 4 chairs included with your camper rental. 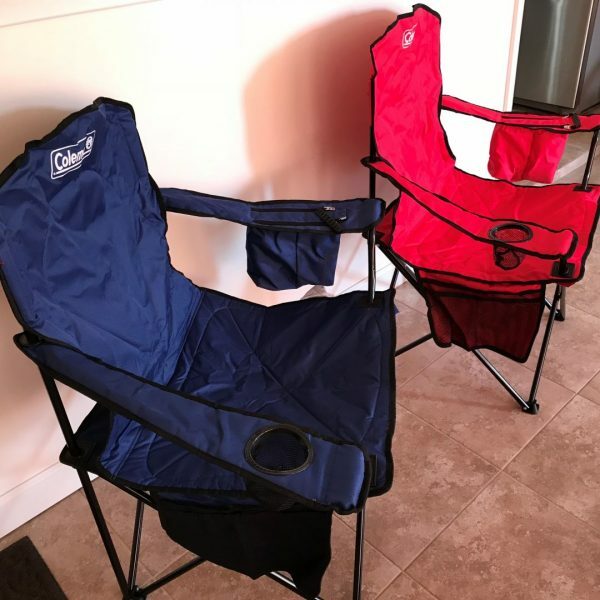 Expect company and need more seating? 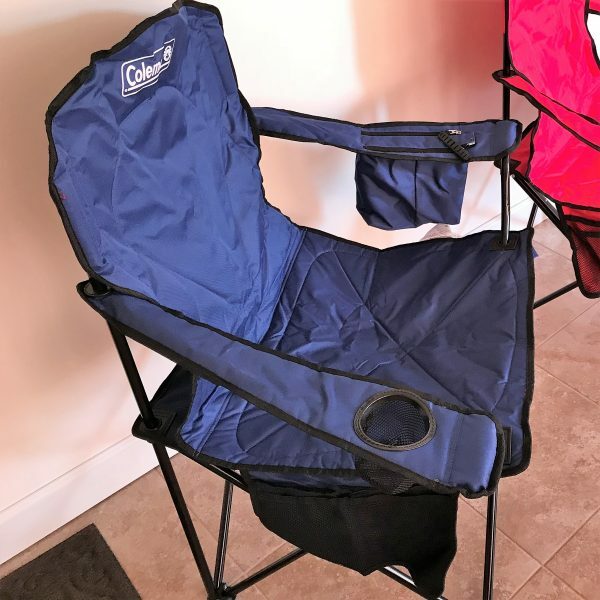 This heavy duty chair easily unfolds for quick seating.